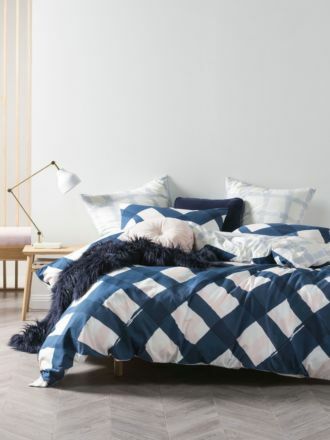 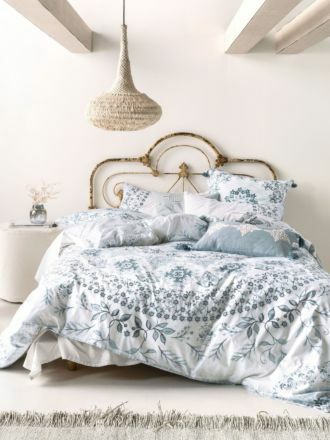 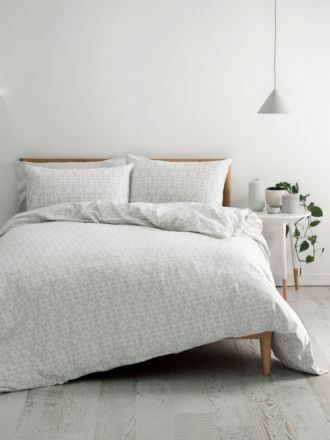 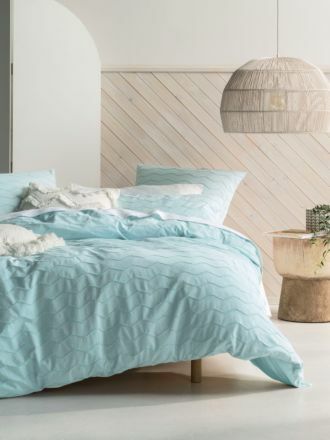 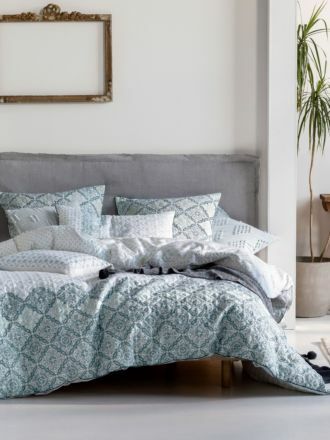 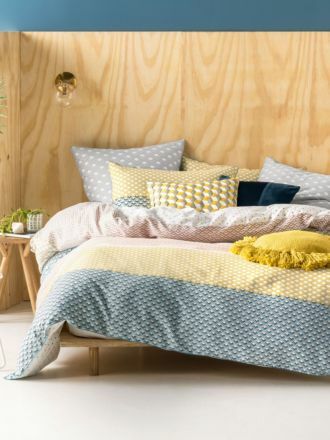 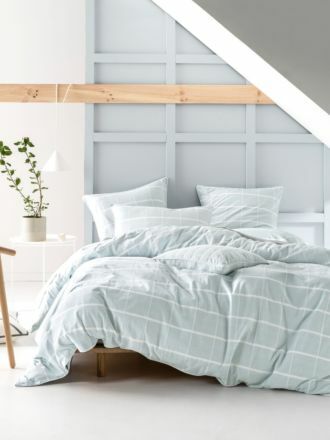 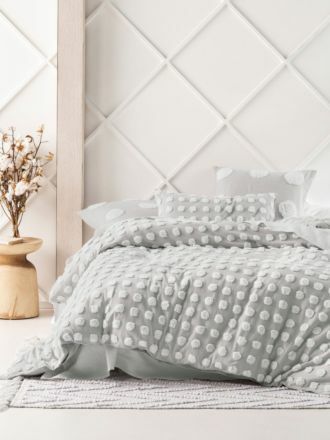 Slip into crisp, new and stylish bed linen with our much-adored collection of Linen House quilt cover sets. 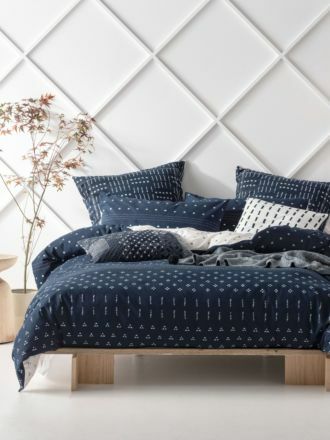 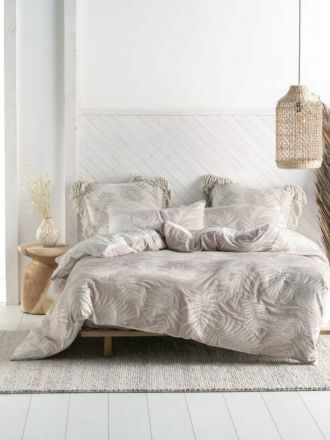 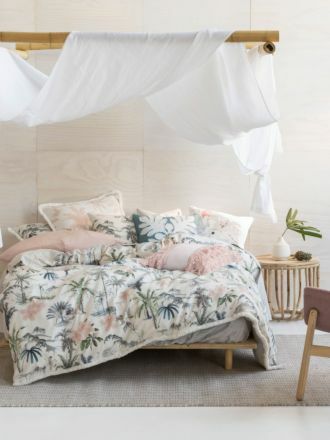 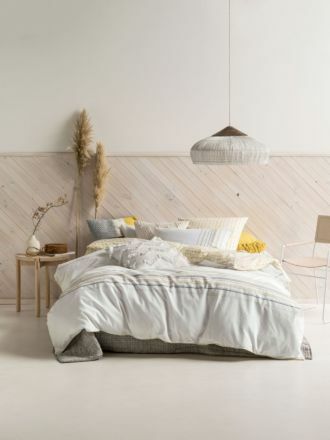 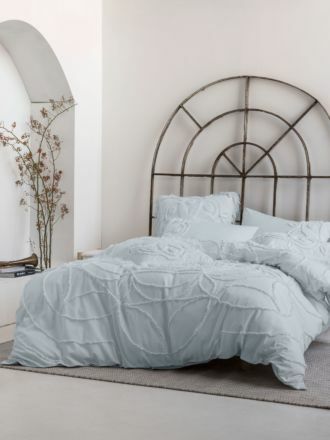 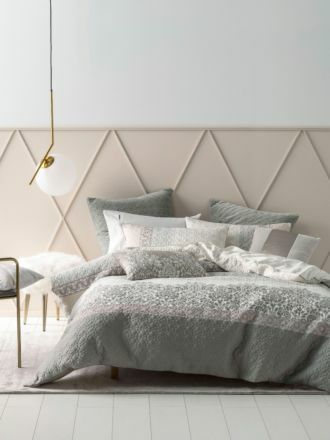 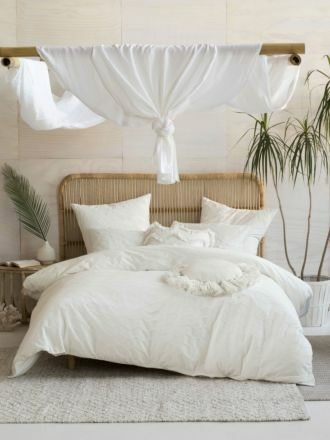 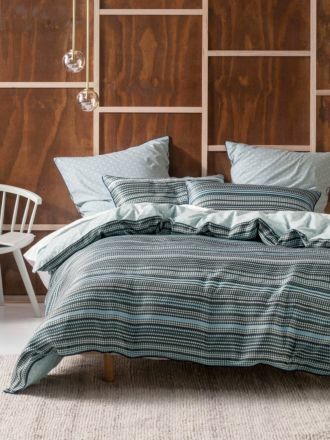 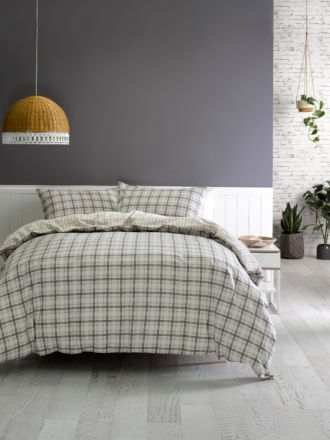 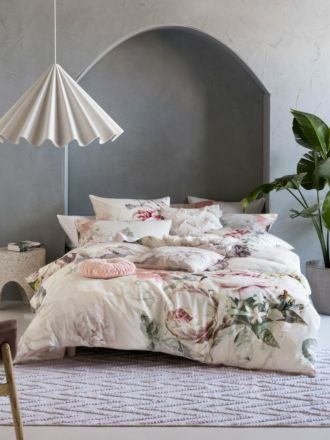 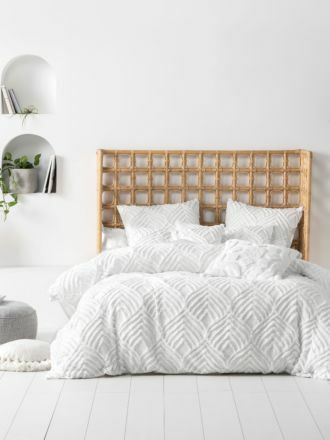 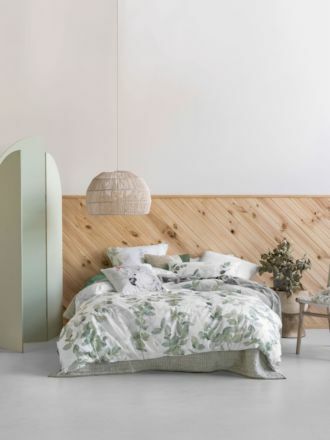 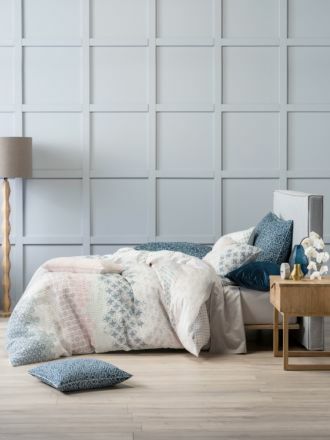 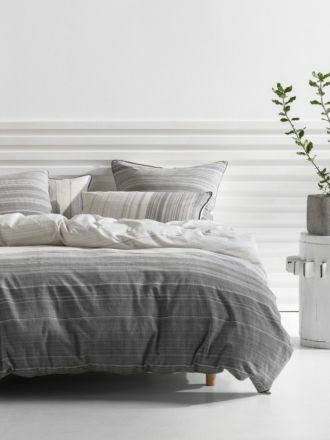 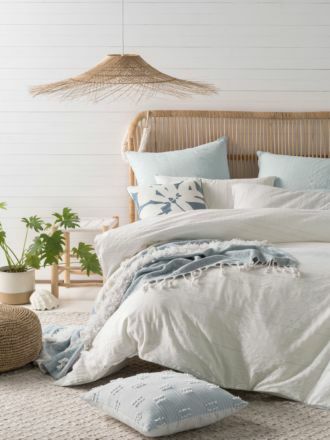 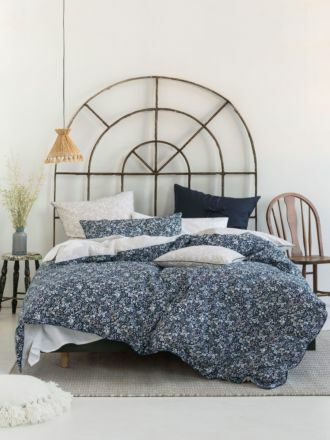 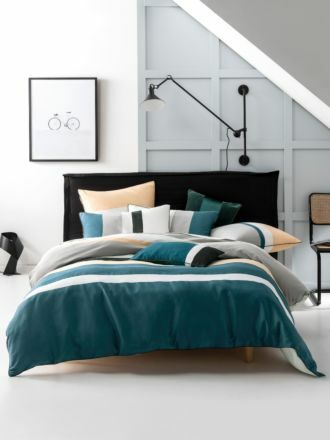 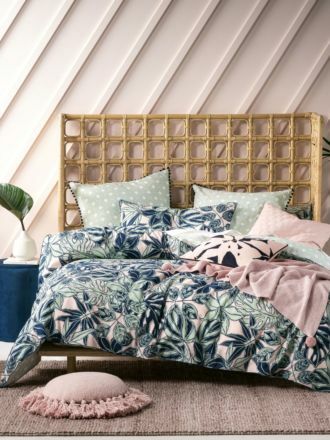 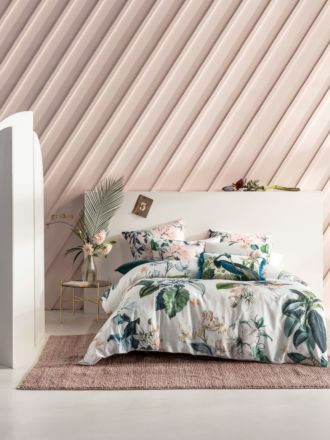 When you’re completely worn out and it’s time to retreat, a cosy and super-luxurious Linen House styled bed will get you into that peaceful slumber. 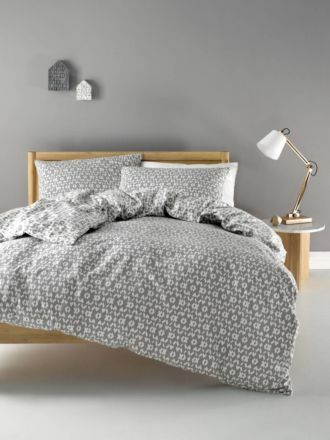 Discover our enormous selection of stylish quilt cover sets, all designed for your individual comfort in mind. 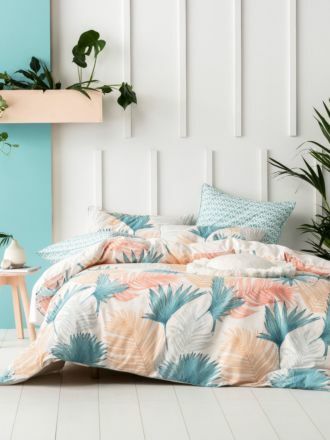 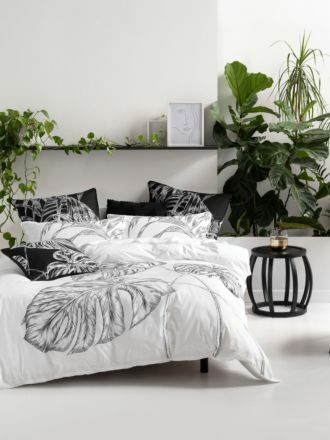 Be sure to browse many of our other ranges, such as our lifestyle products for all your bedroom, living room and bathroom needs.